Woooo! 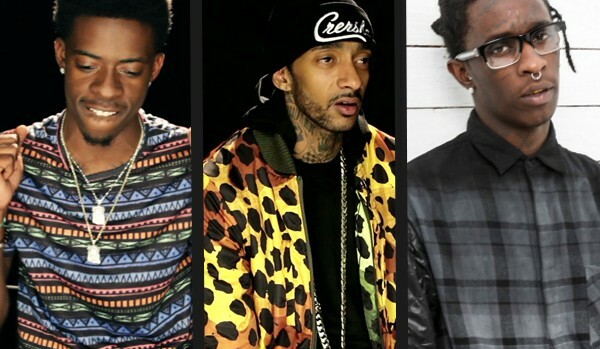 Nipsey Hussle, Yung Thug & Rich Homie are closing out ’14 with a bang. After previewing it on his Instagram, Nipsey let loose the London on the Track (“About The Money”) produced cut this morning and it’s a major jam. Right on time for you to play at all your NYE parties. Check it out below.